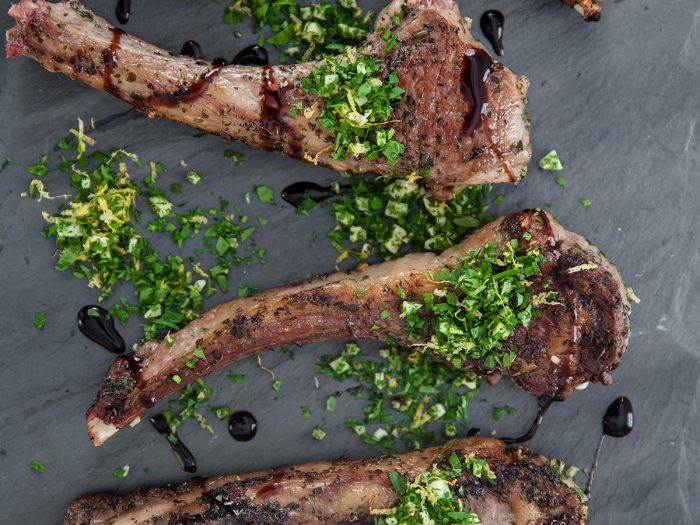 Herb Marinated Lamb ChopsThis dish cannot be rushed - herb marinated lamb chops must soak in their seasonings to produce their savory flavor. The process of sautéing, then baking gives the meat a tender, yet juicy texture. 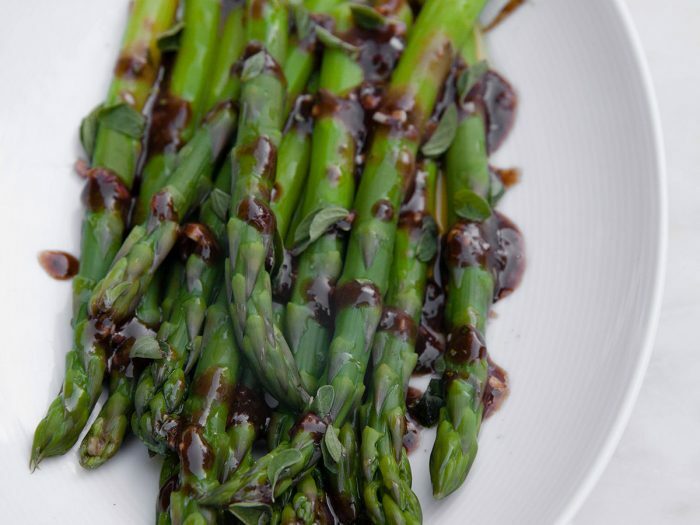 Asparagus Salad with Balsamic Glace DressingThe bright asparagus salad is dressed in a tangy balsamic glace. Pair it with whatever protein you like. 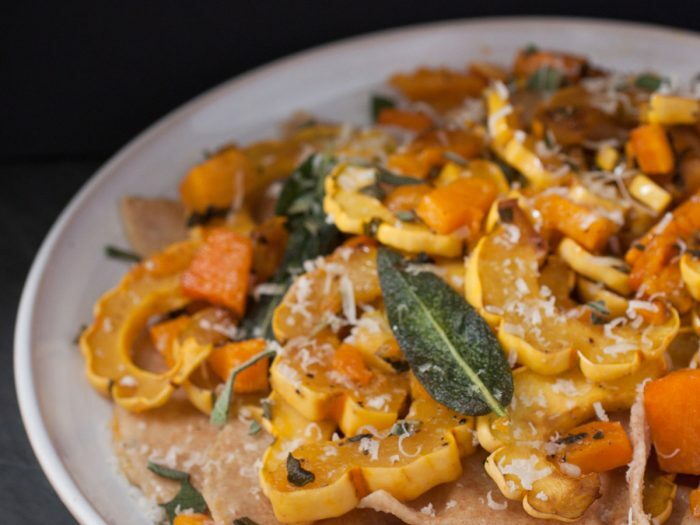 Roasted Pumpkin Whole Wheat RavioliA seasonal show-stopper—homemade whole wheat pasta is stuffed with freshly roasted pumpkin and topped with squash and fried sage. 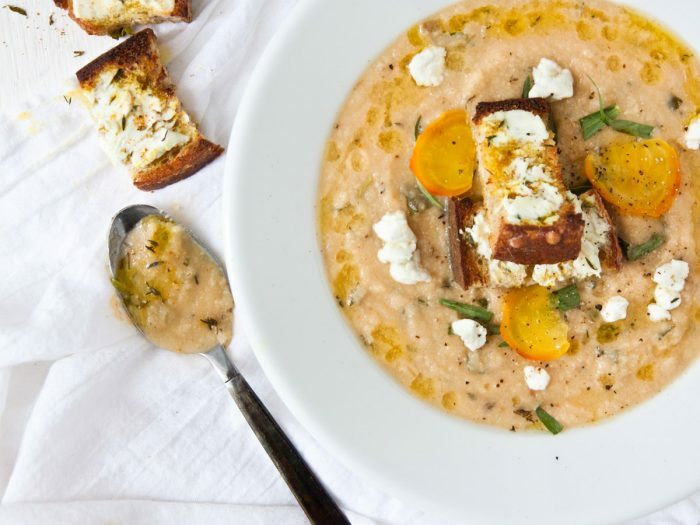 This dish is one part sweet and one party savory, but perfectly balanced. Try it in small portions for an entrée. Focaccia BreadFocaccia bread is a versatile bread. 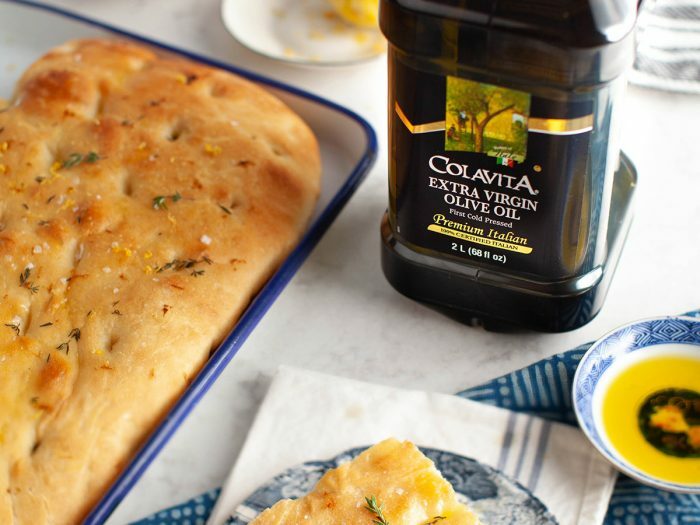 Use it as a pizza base, load it up with chopped tomatoes and vegetables for a bruschetta appetizer, or serve on its own with herbs and Colavita Olive Oil for dipping! 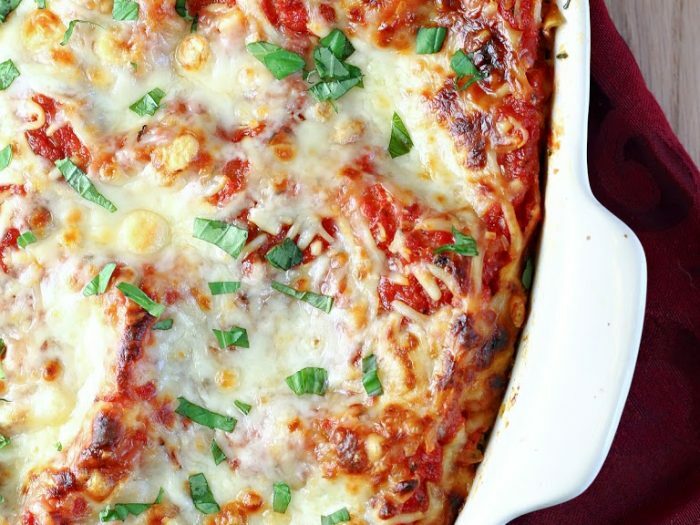 Spinach Artichoke LasagnaCombining traditional lasagna with the tasty flavors of spinach and artichoke, this Spinach Artichoke Lasagna is the perfect pasta dish for the whole family. 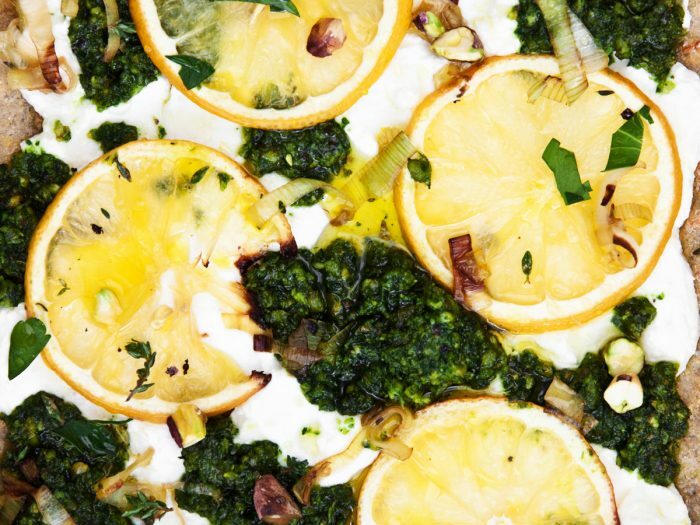 Roasted Lemon PizzaThis quinoa crust pizza with Roasted Lemons and Parsley Thyme Pesto is sure to brighten up any day with it's tangy taste and bold colors. 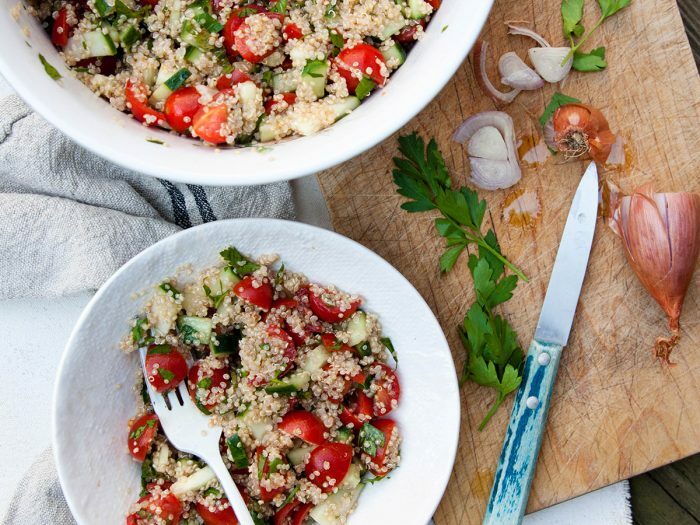 Cucumber, Tomato, and Parsley Quinoa SaladThis healthy and simple salad is packed with protein and healthy vegetables – definitely an energy booster! A perfect combination of cucumbers, tomatoes, parsley, and quinoa mixed with our extra-virgin olive oil and red wine vinegar, yum! 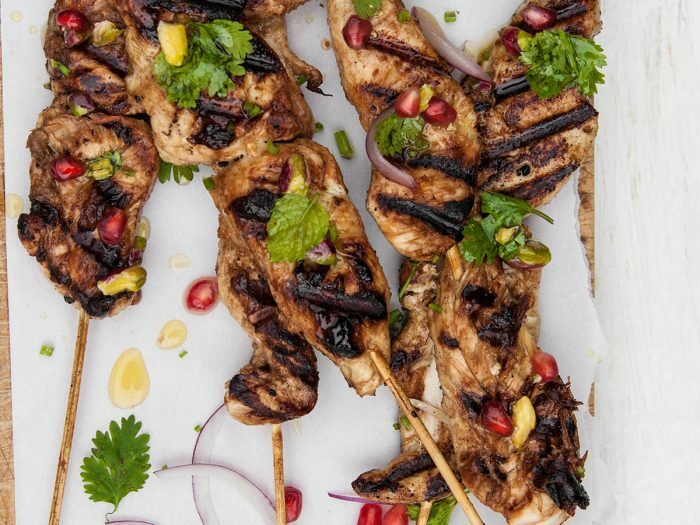 Raspberry Balsamic Glazed Chicken SkewersFor a great summer-time meal, fire up the grill and make some Raspberry Balsamic Glace and Honey Glazed Chicken Skewers. The chicken will soak up their flavors overnight and make for a quick meal while tasting like you spent all day in the kitchen. 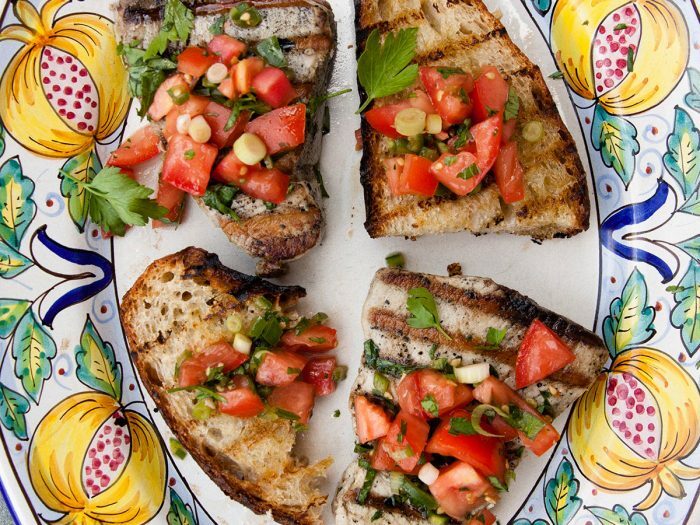 Grilled Tuna Steak with Fresh Tomato SalsaThis Grilled Tuna Steak with Fresh Tomato Salsa comes together in just 20 minutes and is moist and tender with a hint of freshness. Kabocha Squash and Kale LasagnaLasagna is a classic staple that is tried and true. However, we've taken it up a notch, adding in squash and kale, amongst other ingredients, inspired by the warm, hearty meals made throughout the colder months. 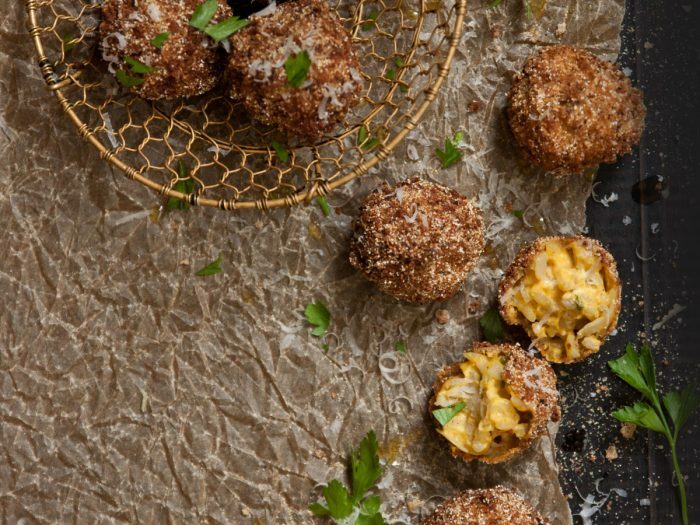 Try this unique recipe and never go back to the traditional lasagnas of the past.